Welcome to the Facebook Marketing Strategy series in which we share the best practices for how to use Facebook for business! This is part 8 of the series. Facebook is still an enigma for many publishers. On one hand, it boasts an audience of almost 2 billion users who are ready to engage with content. But on the other, its ever-changing algorithm makes it hard to reach those users with any consistency. As a result, many publishers are stuck. They’ve built their Facebook Pages and earned a sizable following. But…now what? How do they drive that social audience back to their website? How do they keep those people engaged? We’ve already tackled how to craft great Facebook headlines, images, intro copy, and ads. Those guides will help you build the foundation of your Facebook strategy. But now it’s time to take it up a notch. Here are seven next-level Facebook marketing tactics that will help you engage readers and grow your audience. 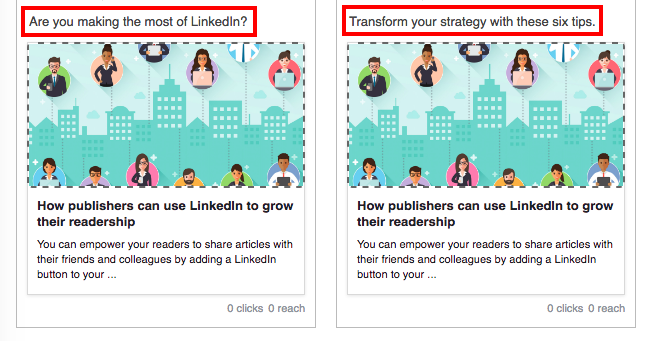 You don’t only have to post links to your articles on Facebook. That strategy can become redundant, turning readers away and hurting your organic reach. 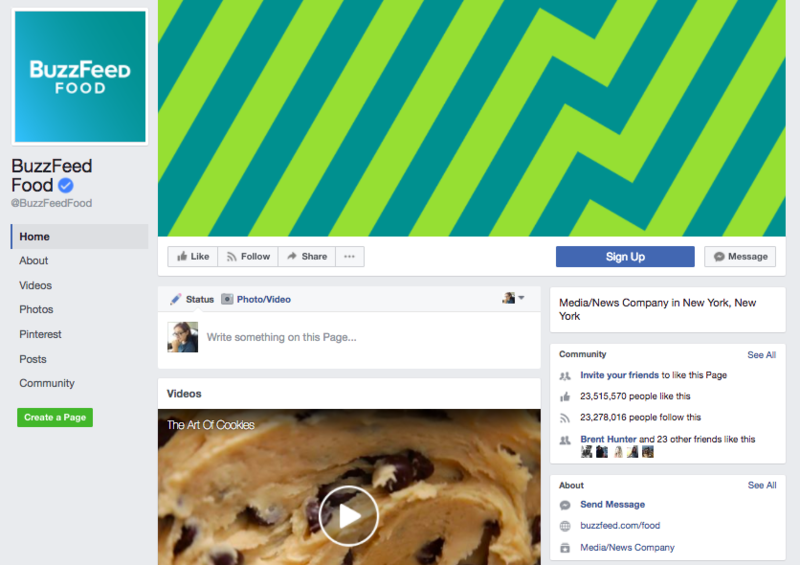 Plus, Facebook’s algorithm tends to favor native video posts. That’s why you should consider turning timely pieces into shareable videos. Quartz does this well, for example. On average, the publisher uploads one or two Facebook videos every day, pulling in tens of thousands, hundreds of thousands, and even millions of views from each one. 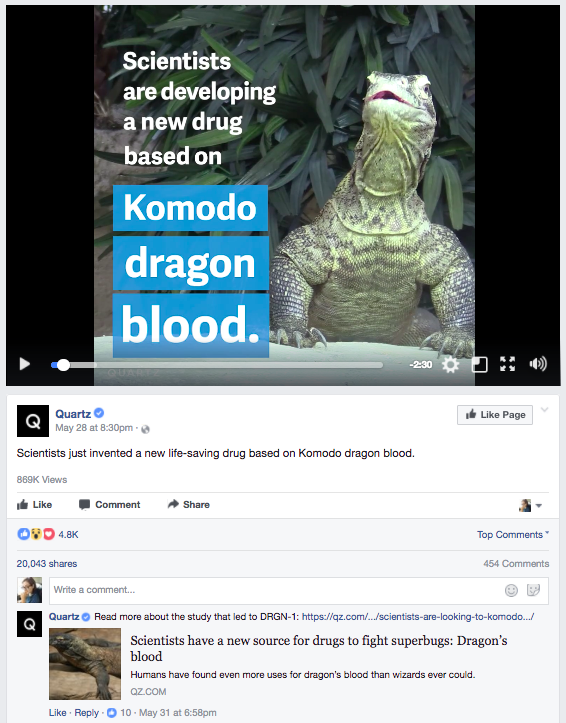 Just look at this video about a new, life-saving drug that scientists developed using dragon blood. It has over 860,000 views, 20,000 shares, and 4,800 Likes. At the top of the comments section, Quartz posted a link to the corresponding article, driving traffic back to its site. It’s common to have one main Page for your publication or media outlet. But if your website covers different verticals for varying demographics, you might try creating unique Pages for each of these categories. BuzzFeed, for example, runs over 90 Facebook Pages, including BuzzFeed Food, BuzzFeed Quiz, and BuzzFeed News. BuzzFeed Food has even more followers than the main BuzzFeed Facebook Page: 23.2 million compared to 9.8 million! You don’t have to create 100 different Pages, but you might start with two or three and see how they perform. This way, you can deliver even more targeted and personalized content for each set of readers. Sometimes there’s only one way to figure out what your readers want: Ask them. That’s why A/B testing can be so valuable. By pitting two or three different Facebook posts against each other, you can easily see which one your audience liked best. With our Social A/B tool, for instance, you can enter an article URL, and create variations for your headline, image, intro copy, and description. 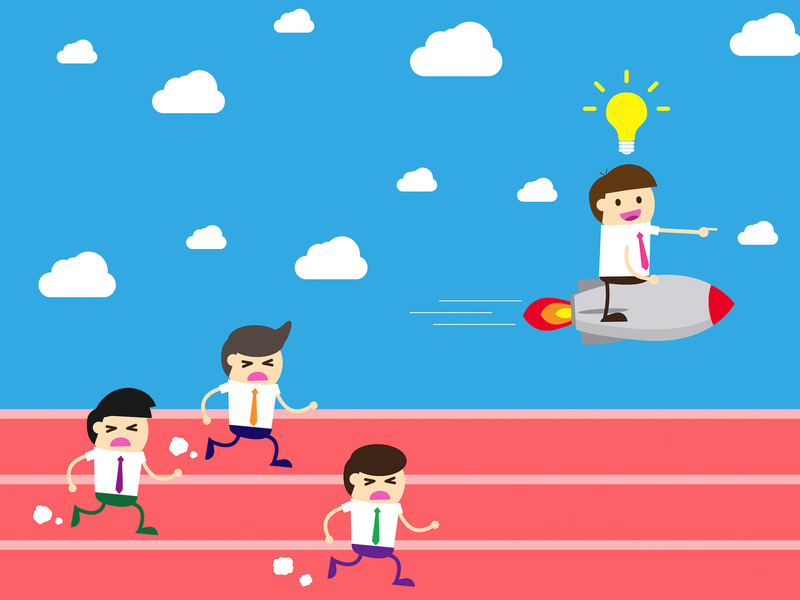 ShareThis will run your test against your audience and notify you when a winning post emerges. You can then can use those insights to build more engaging posts going forward. Facebook Insights is full of helpful metrics, such as Page Views, Page Likes, Post Engagements, and Reach. But there’s one category at the bottom that’s easy to miss: Pages to Watch. This section will give you a quick snapshot of how your Page is performing compared to competitors’ Pages. All you have to do is choose five or more Pages, and Facebook will monitor their metrics for you. For example, someone who runs a tech site might keep an eye on Mashable, Wired, CNET, Engadget, and TechCrunch. Twitter isn’t the only social network that will verify your account. Facebook also awards a little blue or gray check mark to certain Pages. Facebook assigns blue badges to a “public figure, media company or brand.” Gray badges, on the other hand, are given to business or organization Pages. These verification badges help confirm your status as a legitimate and authentic content outlet. While you can’t apply for a blue check mark, you can apply for a gray one by sending Facebook your information. Just note that your Page must be categorized as a Local Business, Company, or Organization. If you’re not sure which call to action to use, try rotating a few options and seeing which ones drive the most engagement from your audience. Shares are crucial to Facebook success. The more people share your content, the more your posts will be seen. That’s why it’s so important to place a Facebook share button on your website. 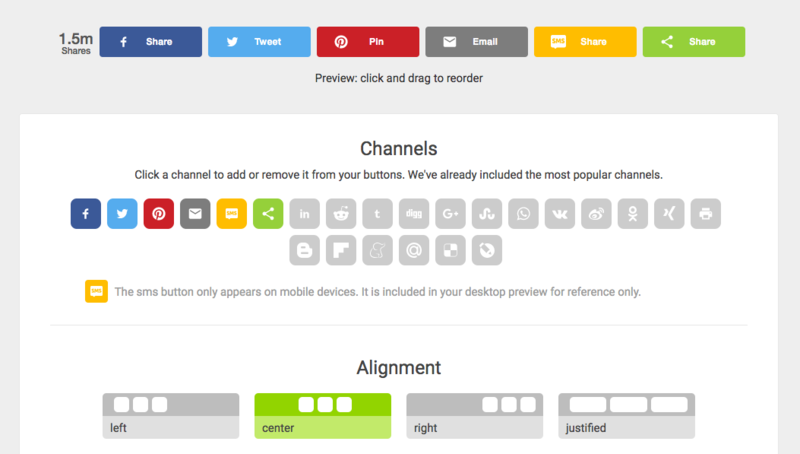 With our social media buttons, for instance, you can just pick your channels, choose your alignment, and customize your design. Then your readers will have the tools they need to share their favorite pieces and spread the word about your publication. That’s not too hard, right? These Facebook tactics may seem advanced, but they’re actually pretty simple to implement. With a few minutes of setup and some tweaks to your social strategy, you’ll be ready to grow your audience and give readers more of what they want.